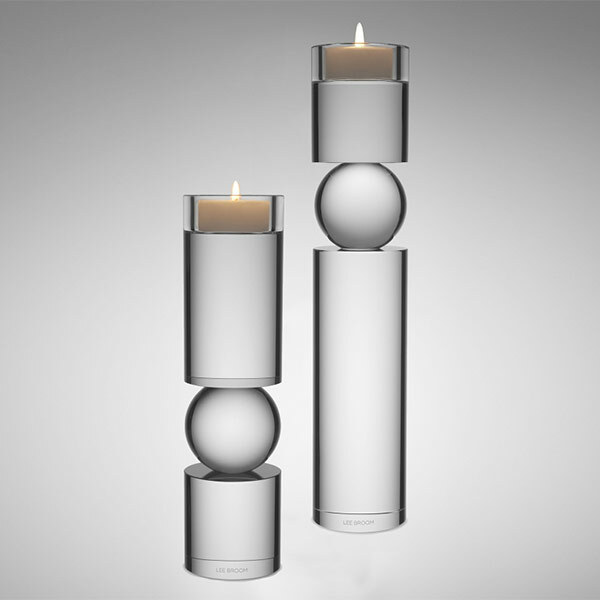 A play on the concept of pivots and supports, Fulcrum is a sculptural and monolithic candlestick whose cylindrical stem appears to balance on a central sphere. 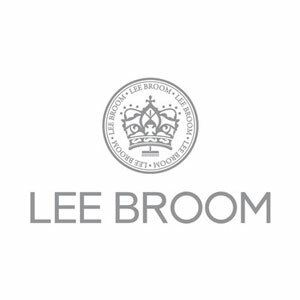 Lee Broom is one of the UK's leading product & interior designers. Since 2007, he has released over 75 furniture and lighting products, which he designs and manufactures under his own label and has created more than 20 products for other brands. He has won more than 20 awards including the prestigious British Designer of the Year Award in 2012. 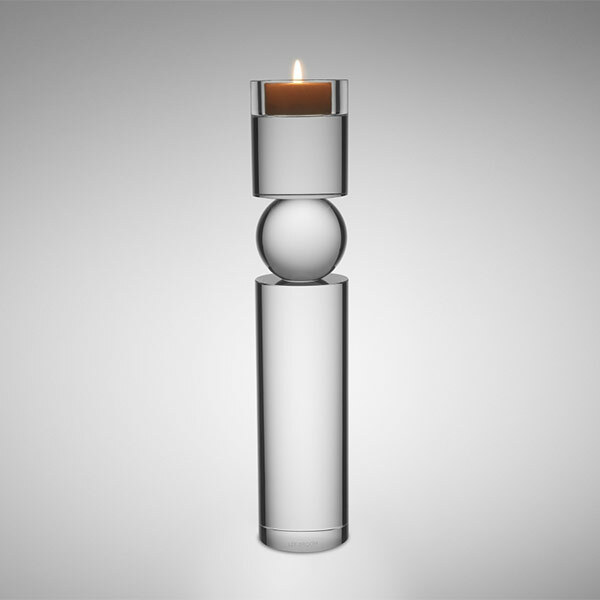 In April 2015 Lee Broom received a Queen's Award for Enterprise - the UK's highest accolade for business success. Having started out in theatre school has greatly influenced the sense of drama and narrative that his collections create. Broom designs, manufactures and retails his own collections, in addition to collaborating with other leading brands. His products are now sold in over 120 stores and in 40 countries worldwide. 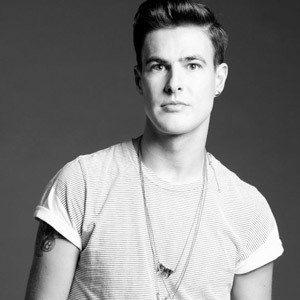 Lee Broom has been described by The Financial Times as "Among the most respected British Talents".